Keith & I hung out in Hamilton for the day today. We went out for lunch at the Bean Bar (yuuuum.) after he dropped off his passport application, and then went for a drive looking at houses afterwards. Haha. We'll write down the listing number of a house for sale & then I'll look it up after. Usually (because of the area we're looking) they're over a million dollars. Maybe one day... anyway, afterwards he took me to one of my favourite yarn stores & I got some yarn. Now I have to figure out what to make. I got some suuuuuuuuuper soft organic cotton yarn, and I was just saying how I wish I was rich so I could make myself a giant blanket out of it, ha. But at over 12$ for 150 yards I don't think that will be happening! 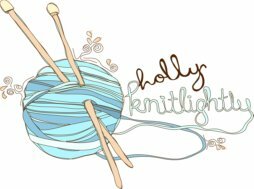 There's this class coming up at a yarn store in Toronto that teaches you how to spin your own yarn. I'm sooooo pumped to take this, I've been watching youtube videos on how to spin yarn (and I think I will be dreaming about it tonight) and looking at different shops online to buy fiber. I can't wait to learn how to spin my own yarn. & dye yarn. & then I can finally have some sheep and make my own yarn! Hahaha. 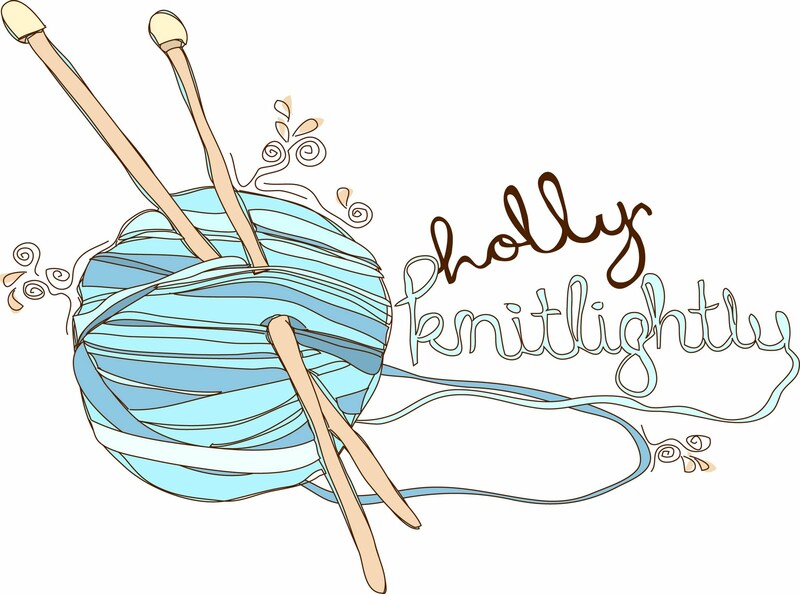 Okay, enough yarn talk... after this: tomorrow I'm updating my Etsy shop!! So, be on the lookout for that! I may have a coupon code to share with you guys! What's something that you are looking forward to? Can't wait to see the new shop items! Sounds like you enjoyed such a lovely day!! I adore looking at houses too, the ones are in our area are also well over a million dollars, but so fun to peek at. And I adore yarn stores too. So much fun! !